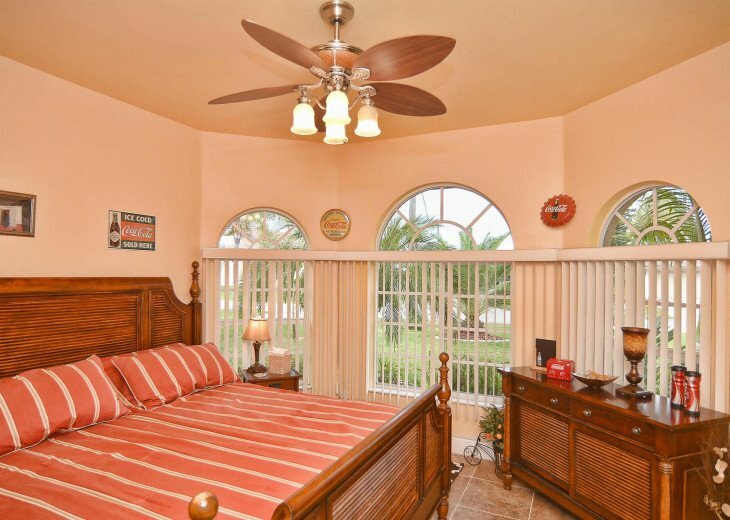 USD 1490 net rental for 2 adults + 2 kids up to 12 years for 7 days bookings from Sat - Saturdays. 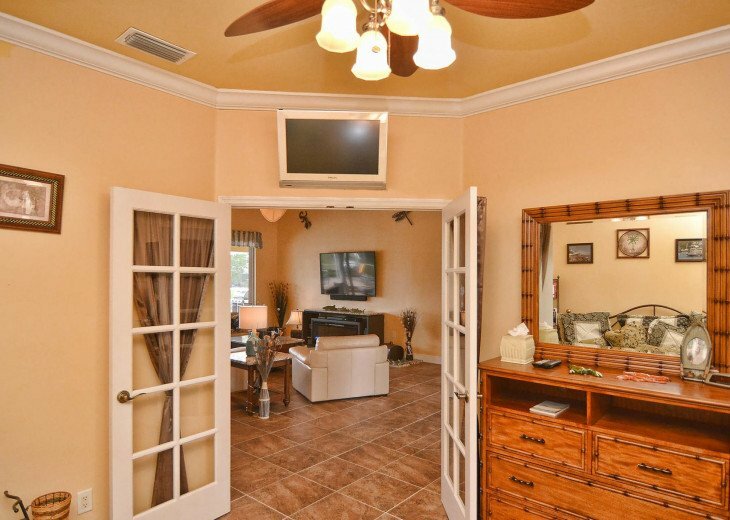 Down Payment: 30% of the rental, minimum USD 850. 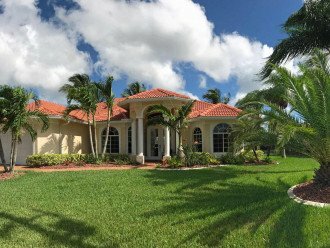 For bookings USD 6,000 we ask for 2 down payments. 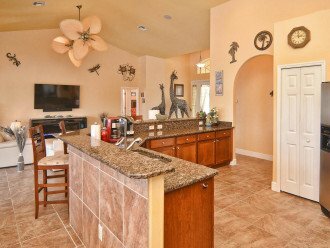 Just call and talk to us in person or send us an email. 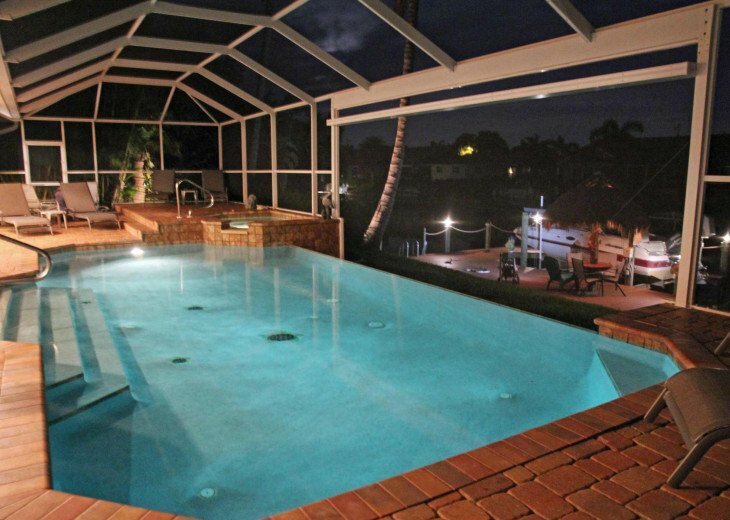 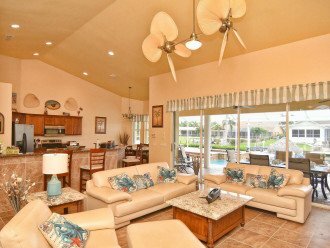 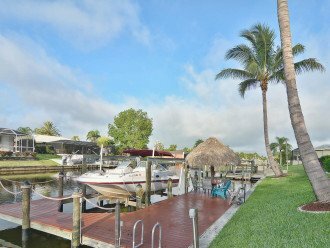 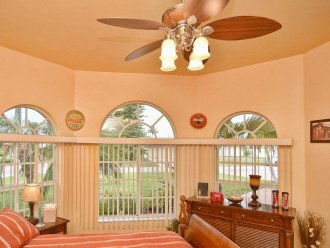 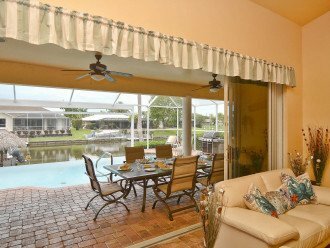 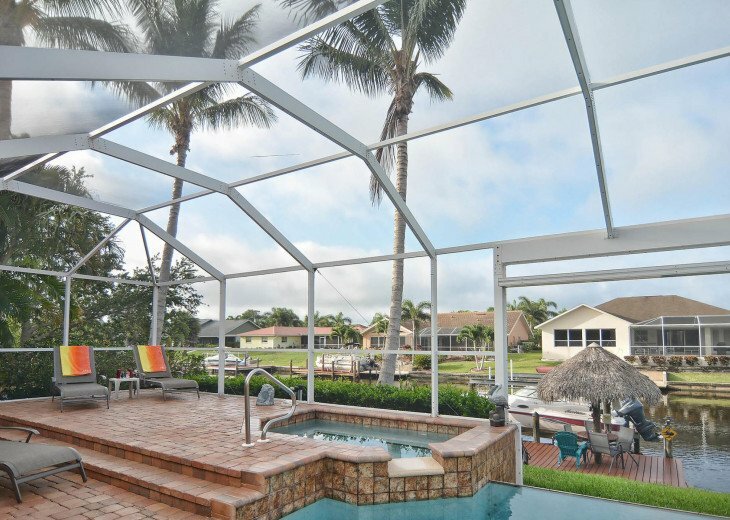 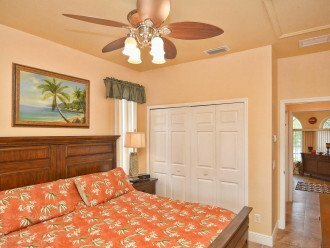 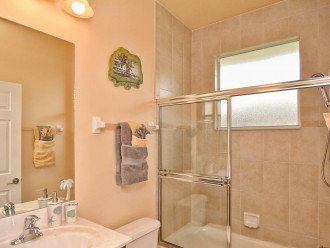 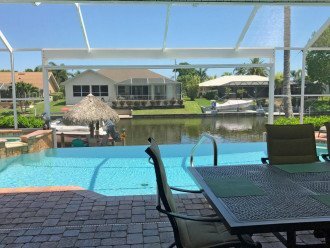 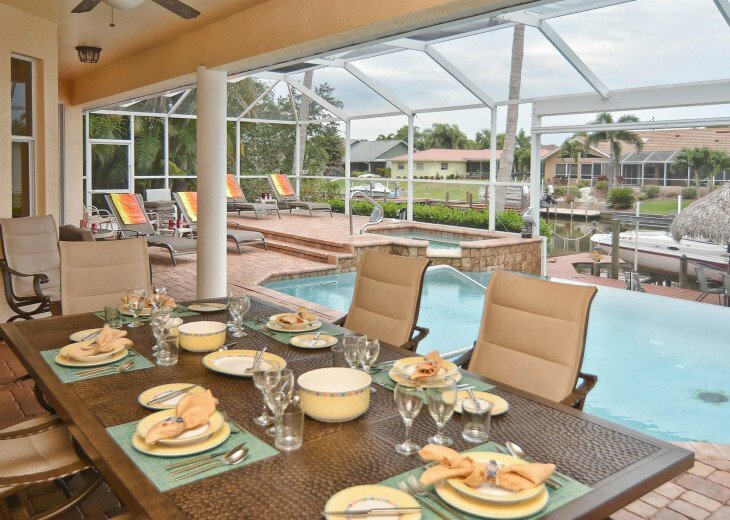 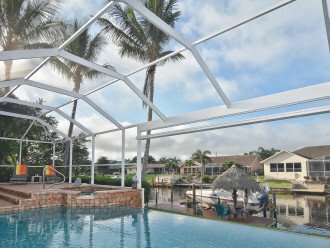 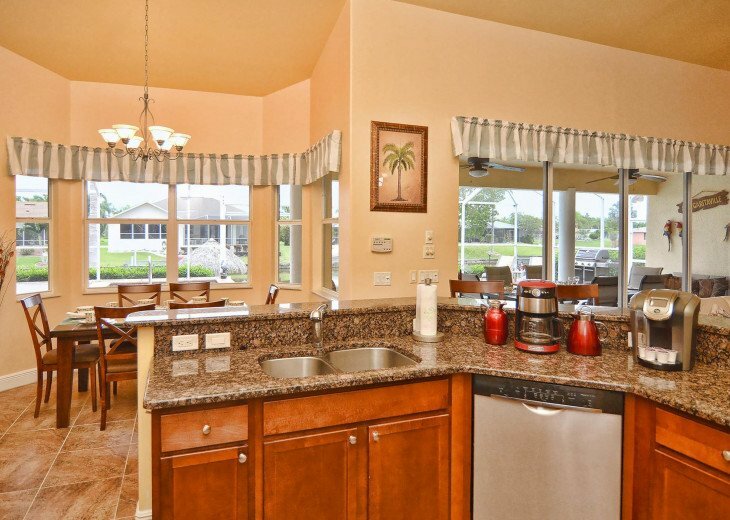 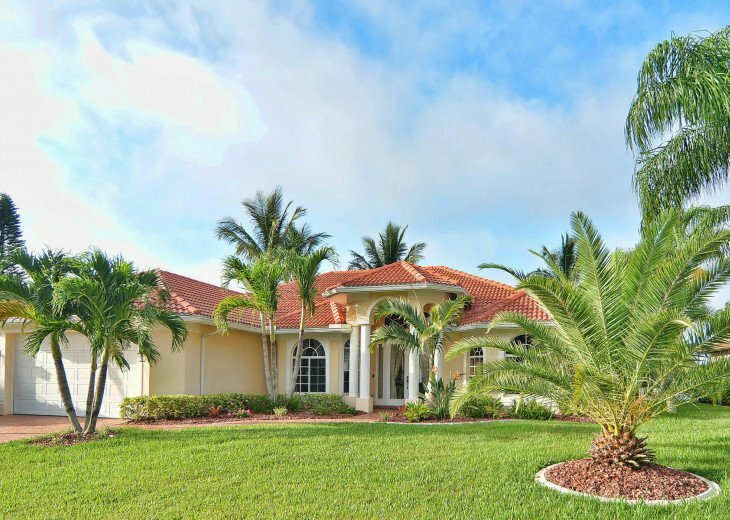 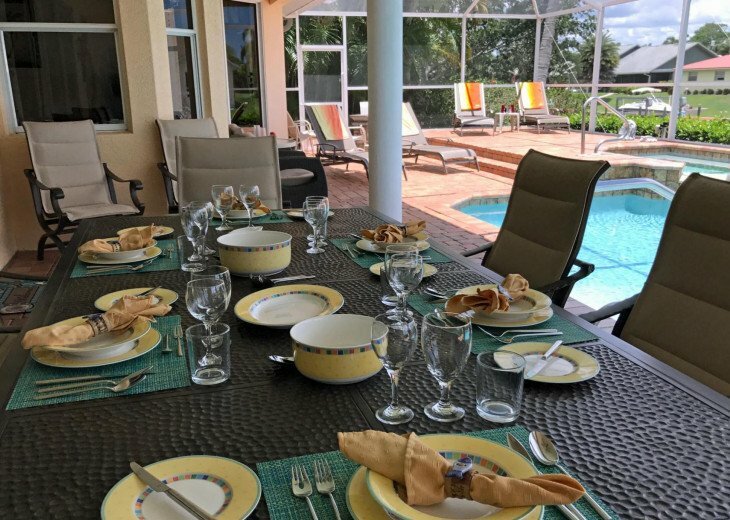 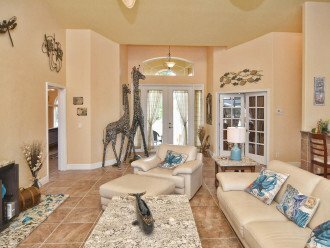 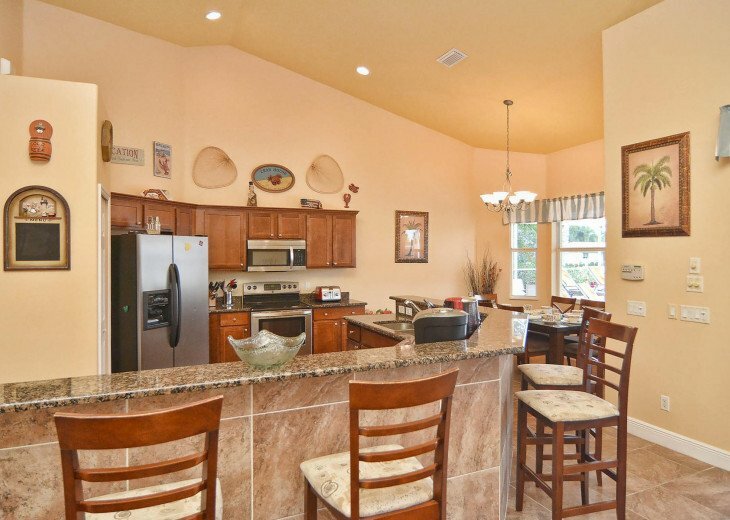 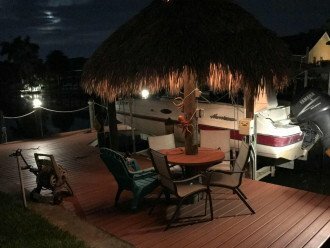 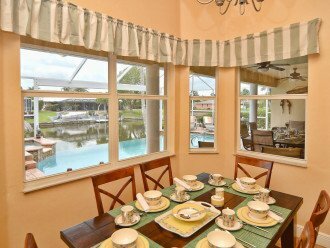 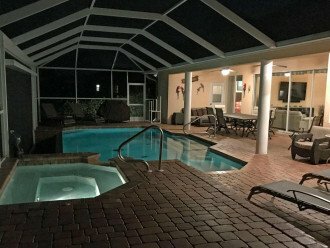 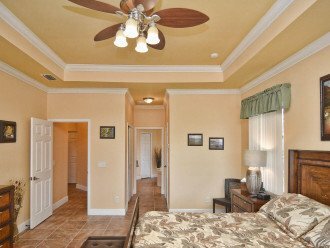 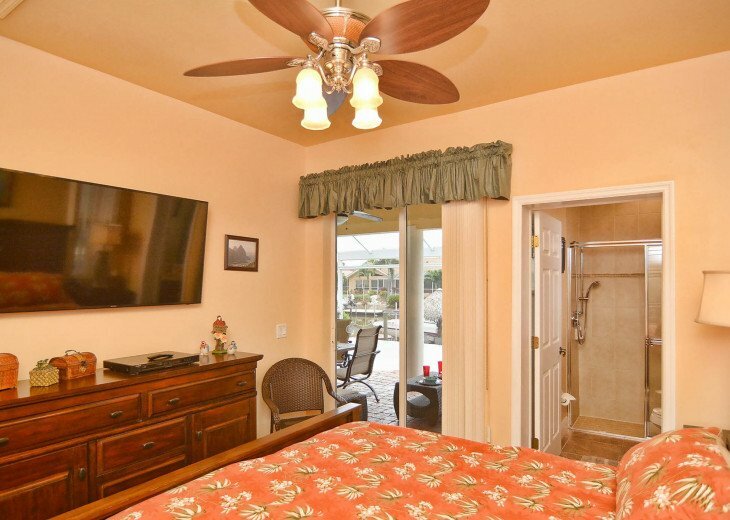 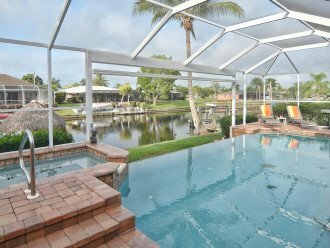 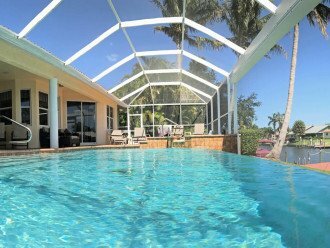 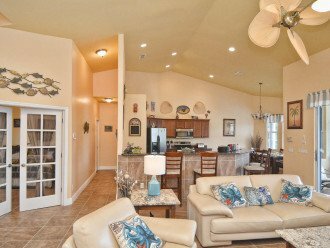 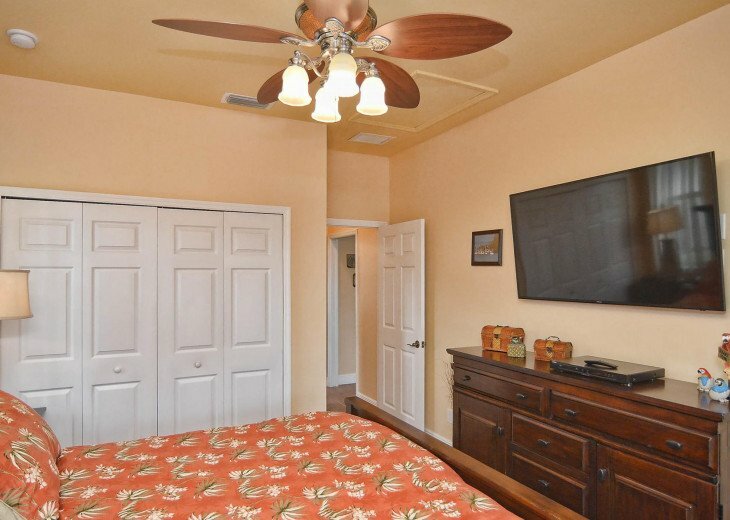 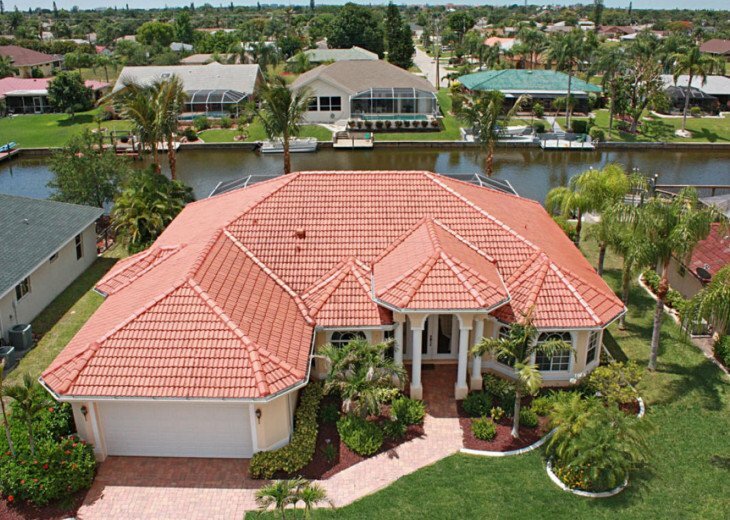 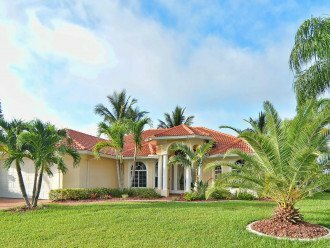 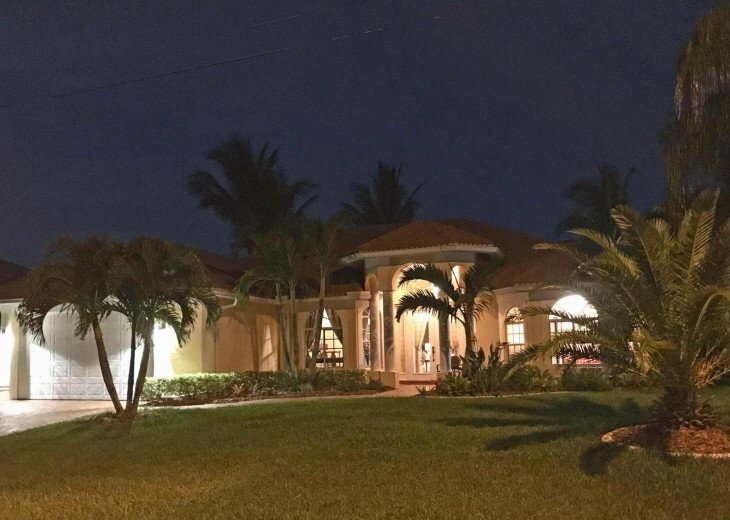 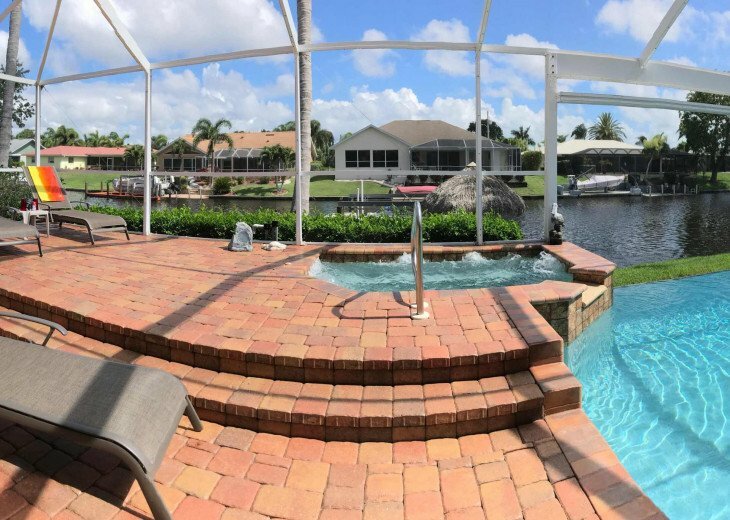 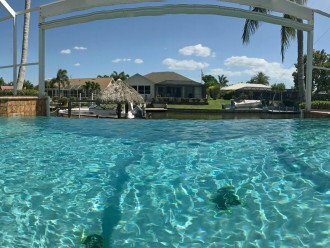 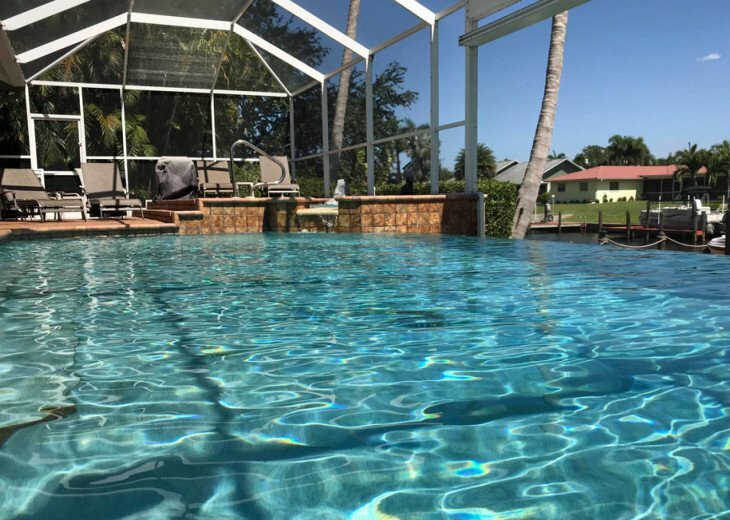 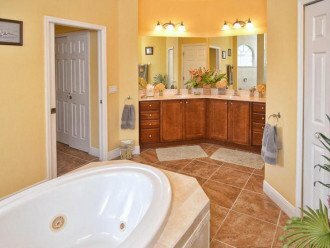 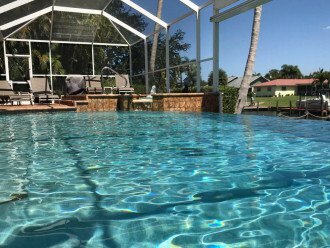 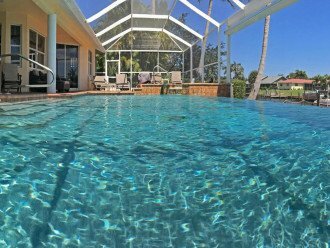 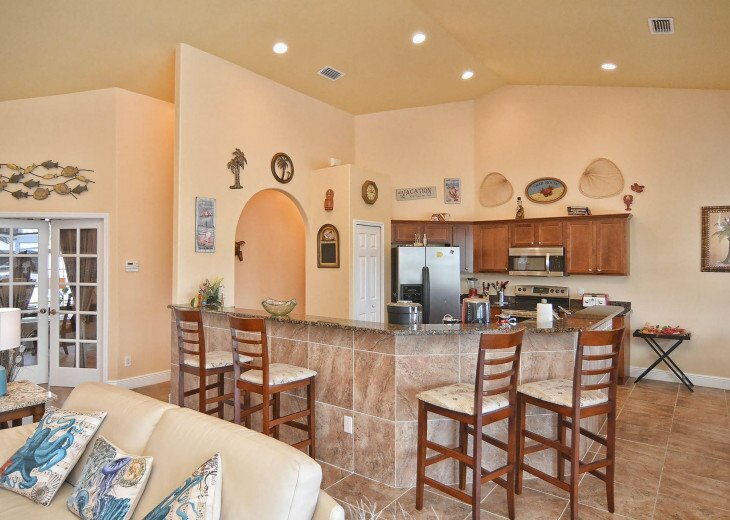 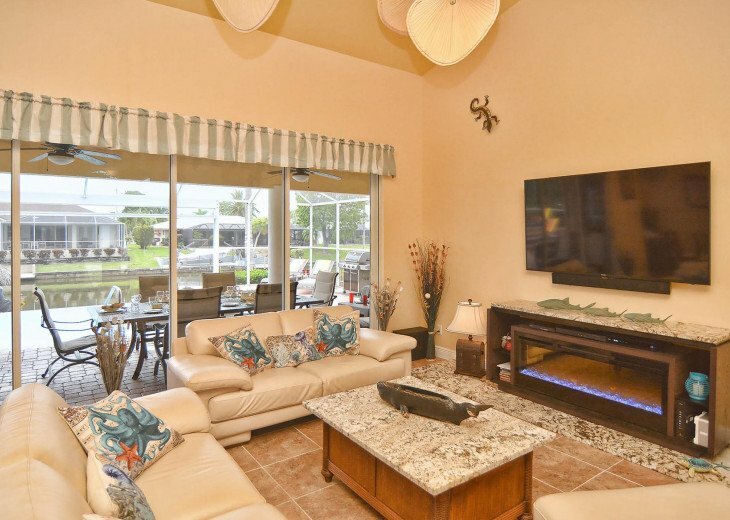 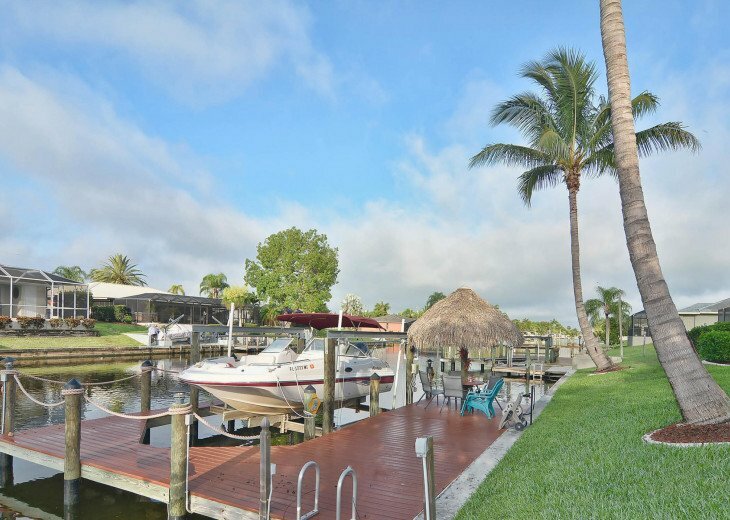 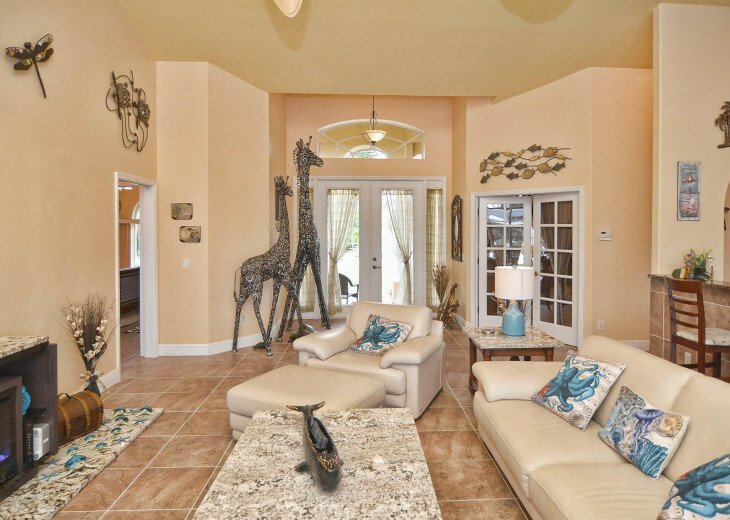 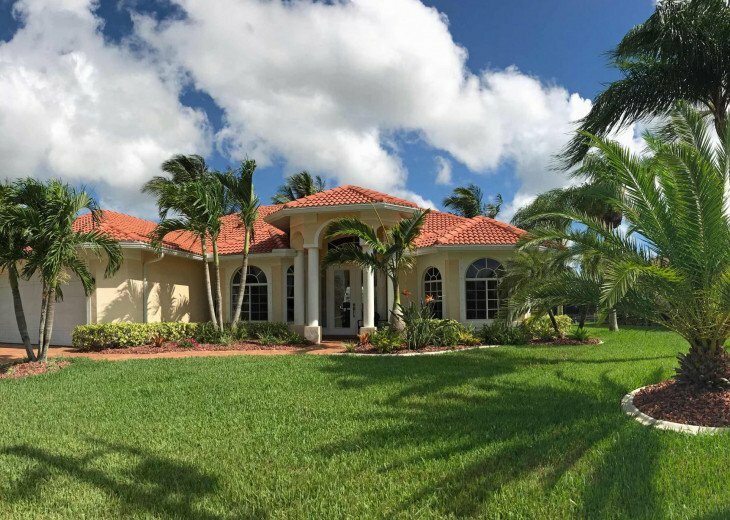 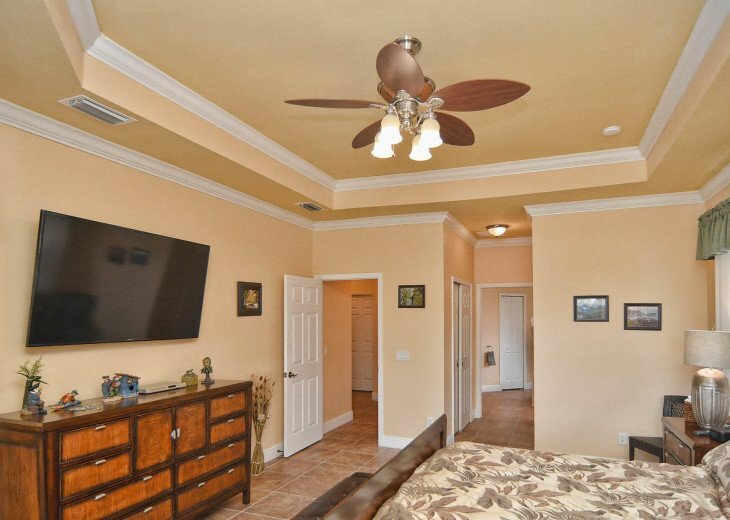 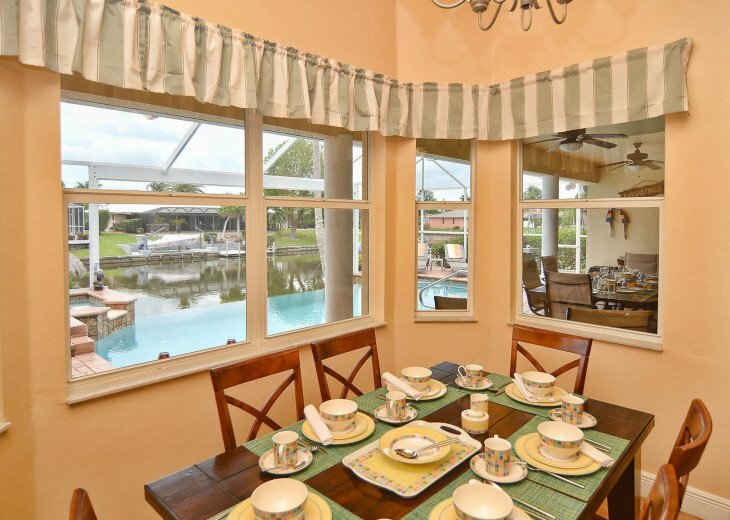 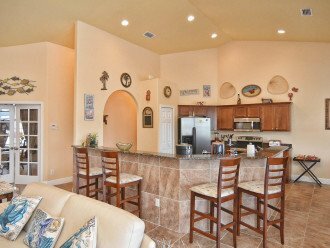 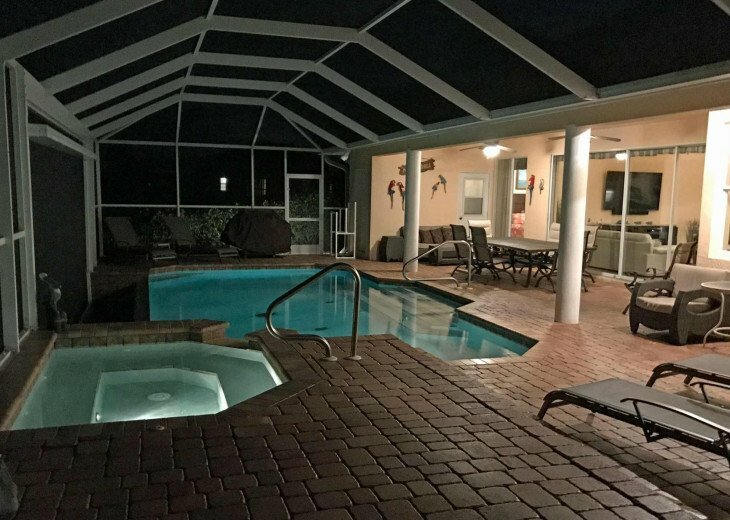 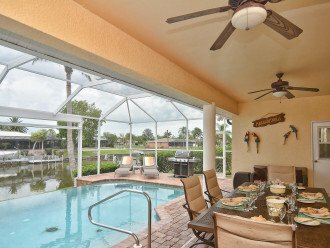 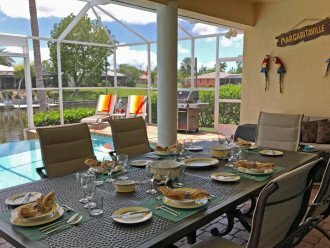 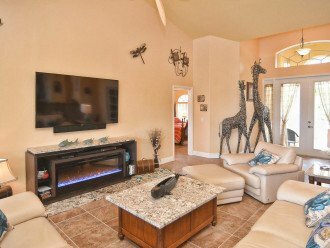 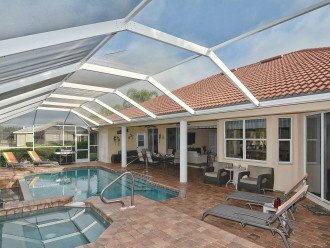 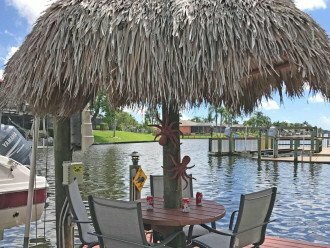 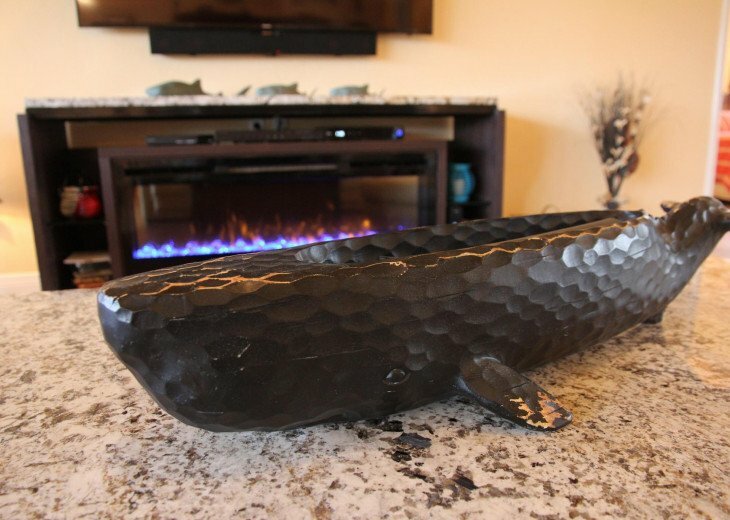 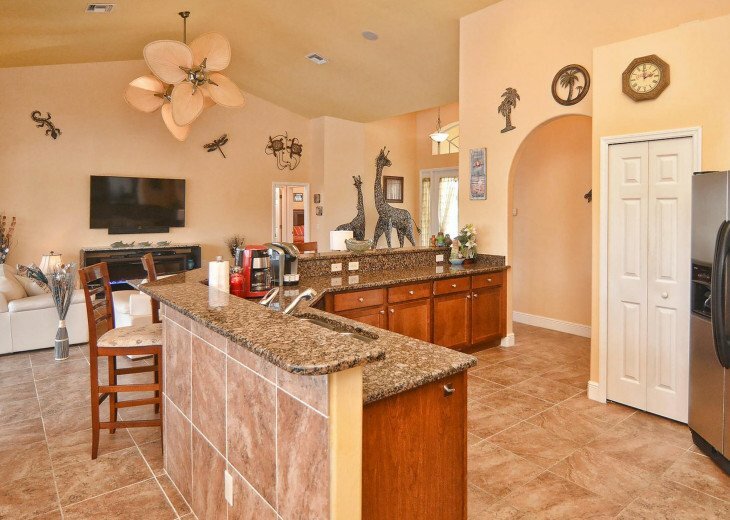 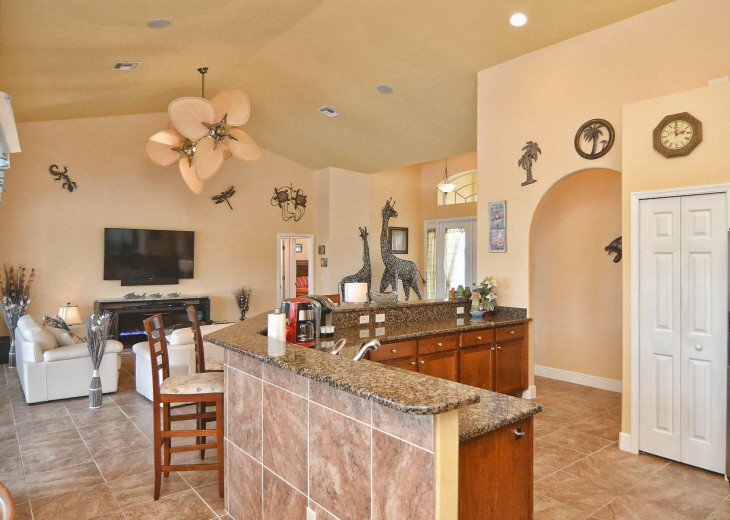 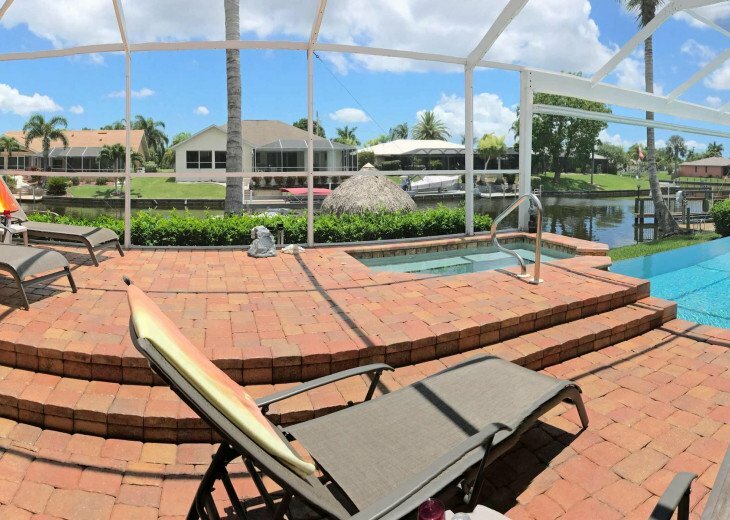 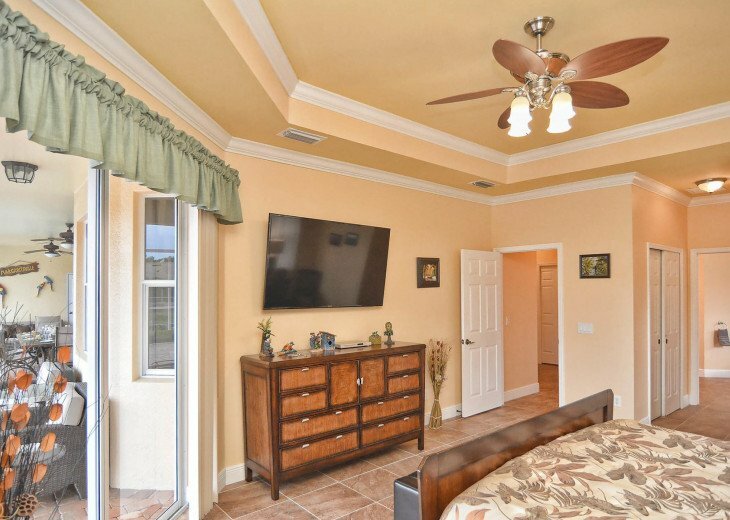 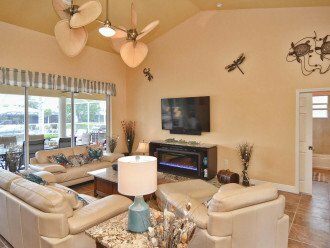 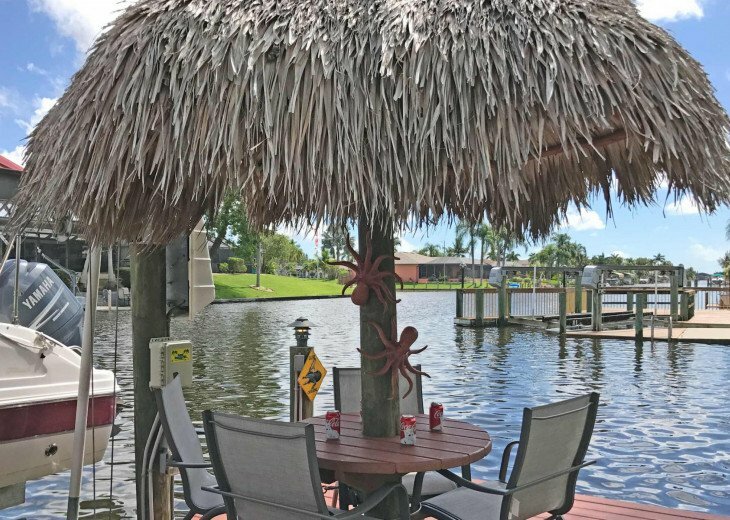 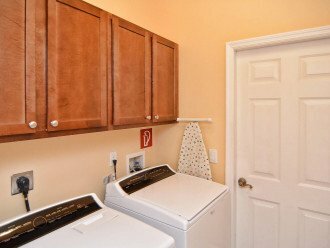 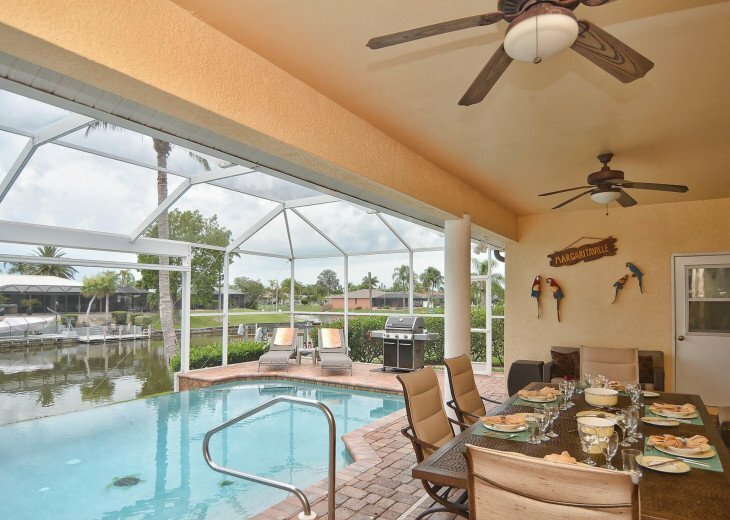 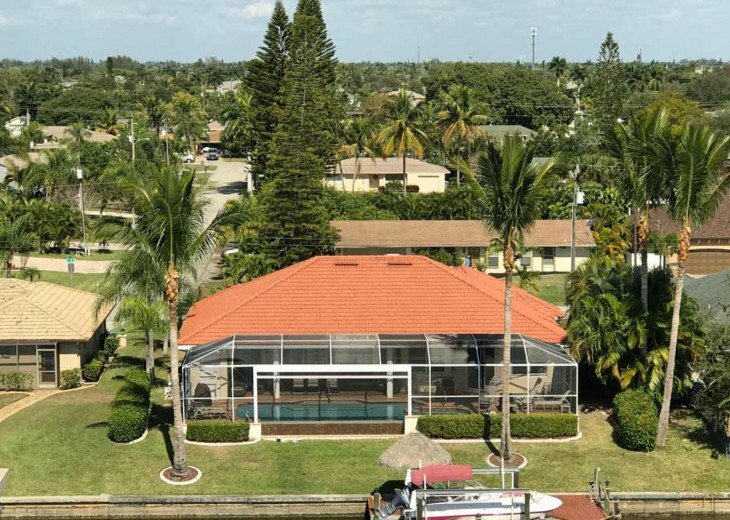 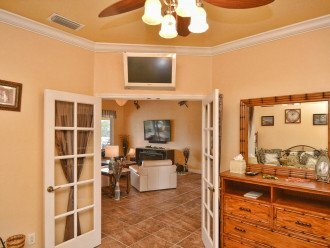 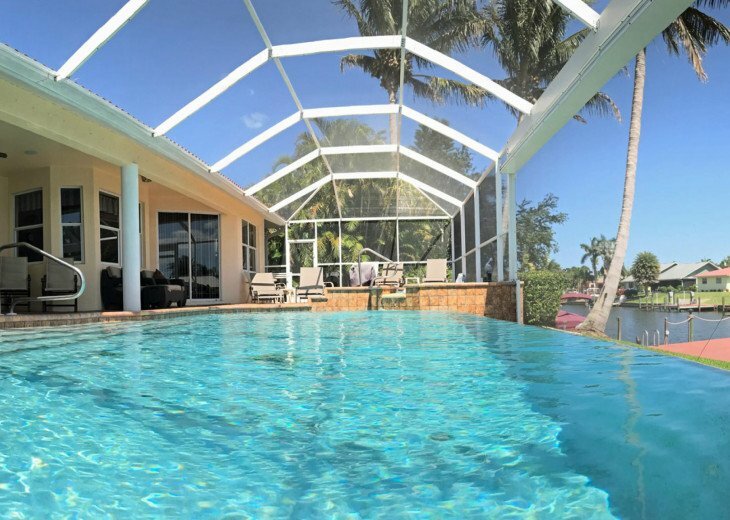 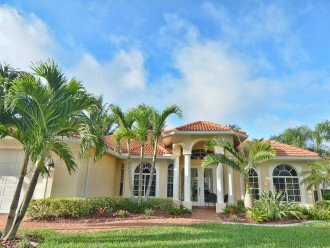 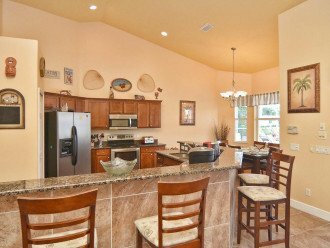 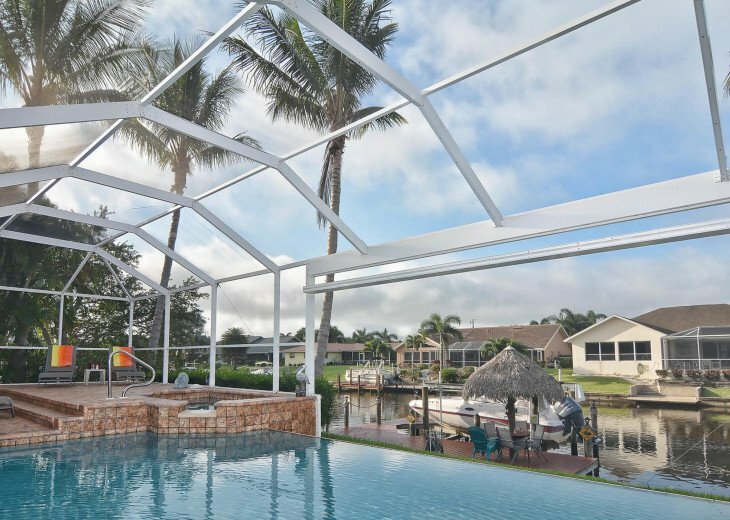 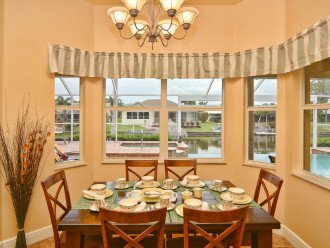 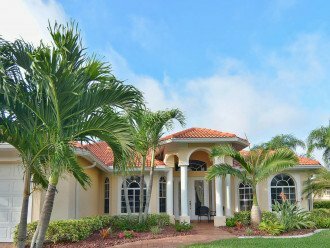 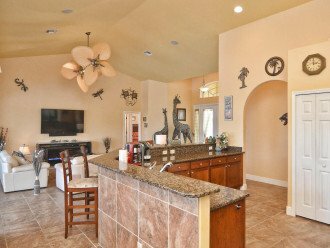 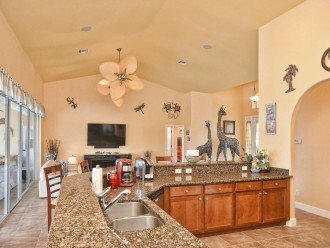 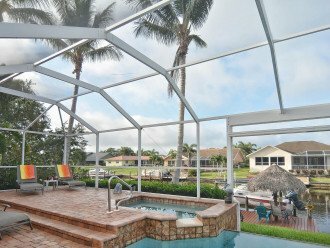 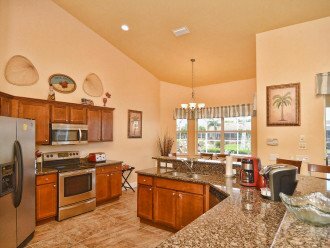 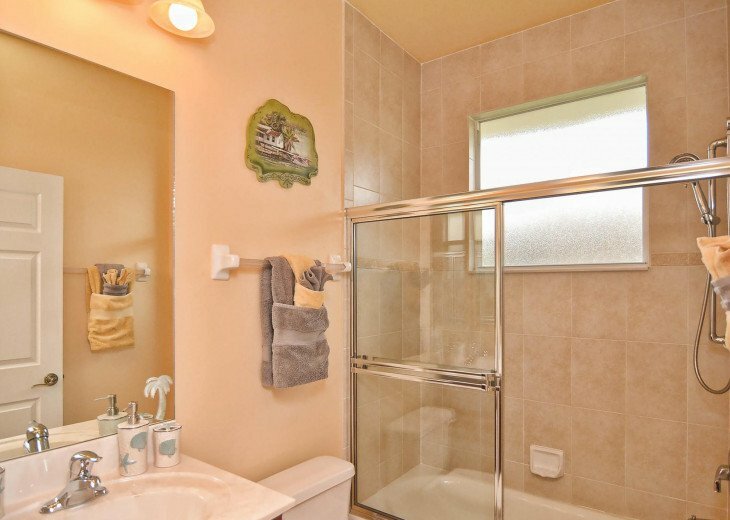 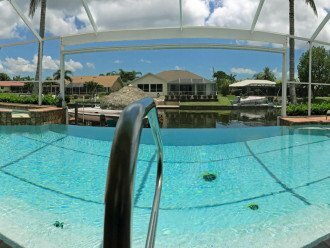 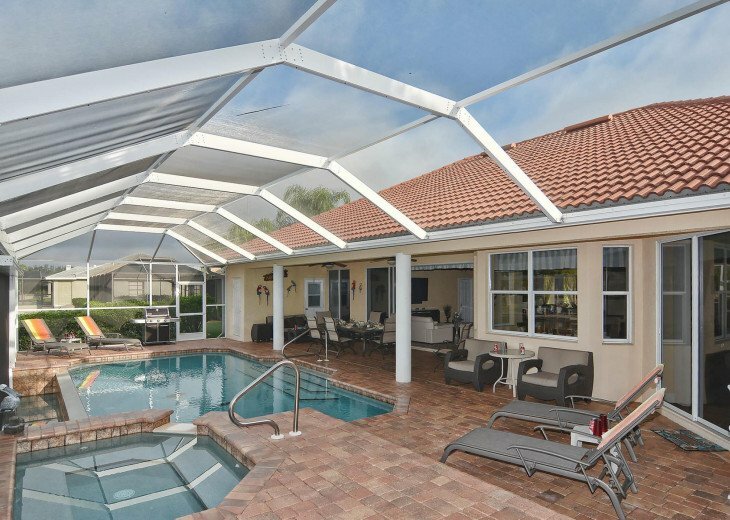 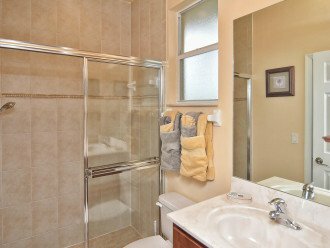 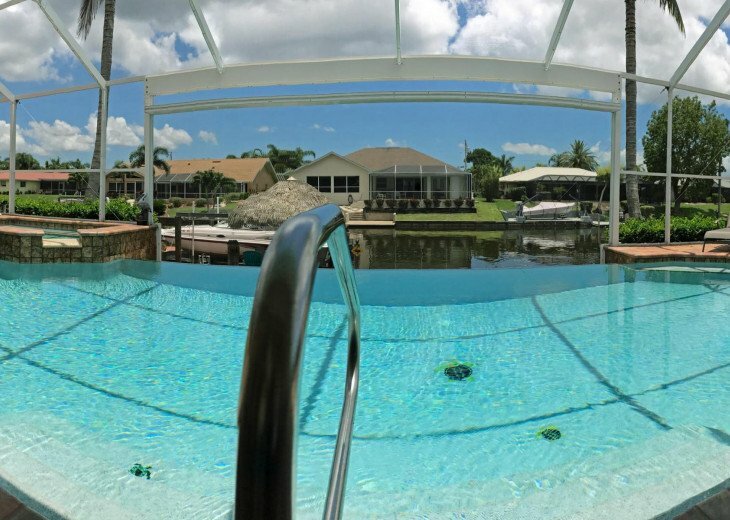 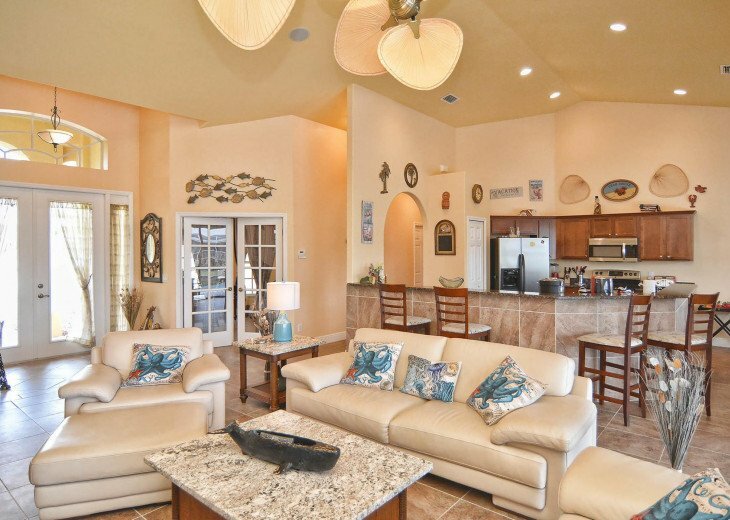 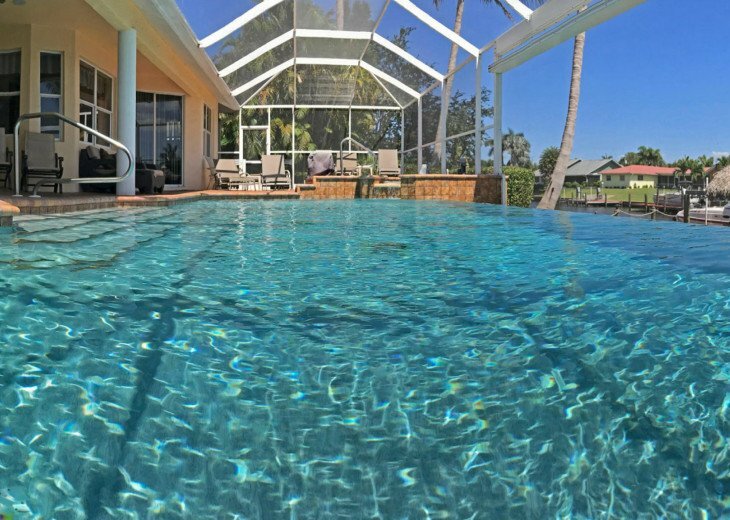 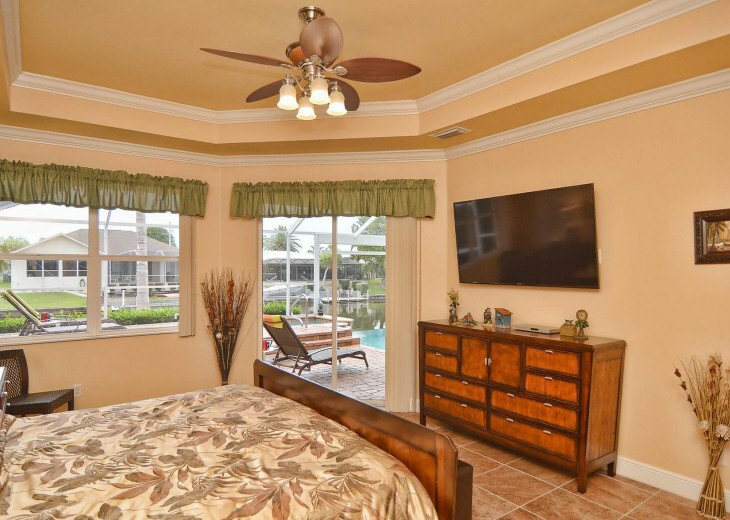 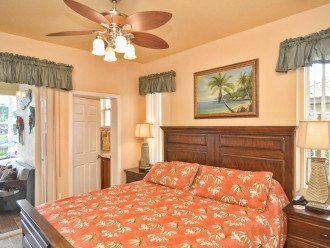 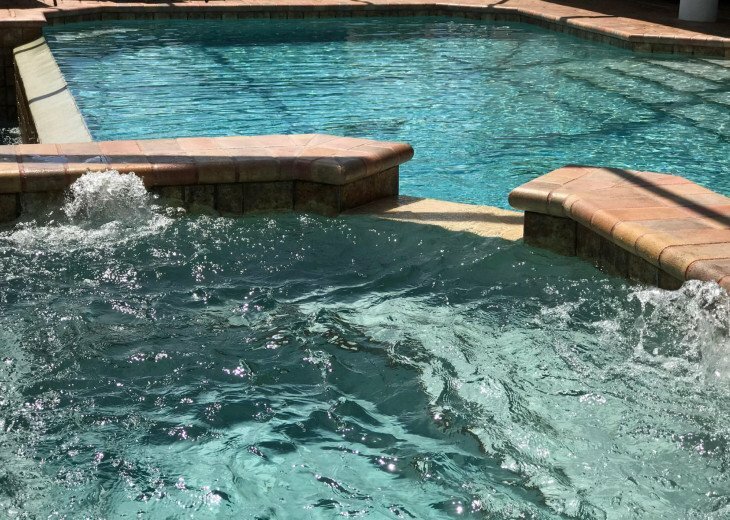 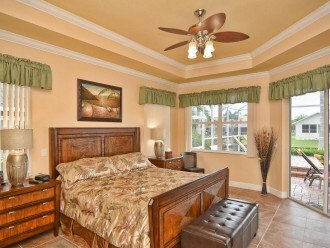 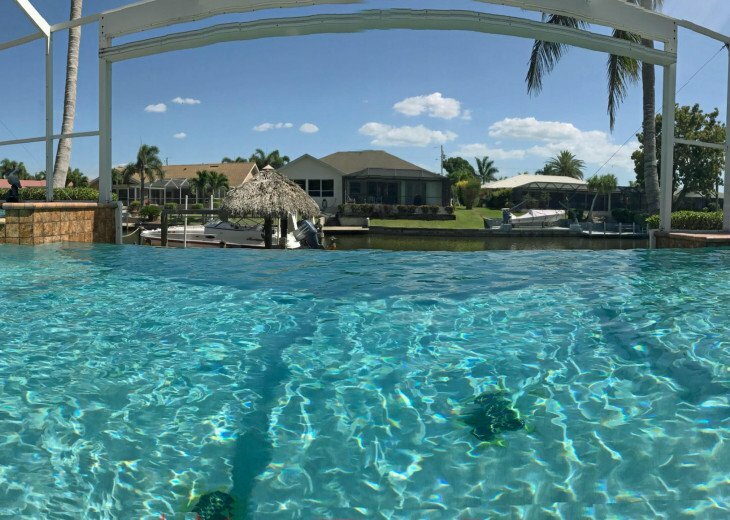 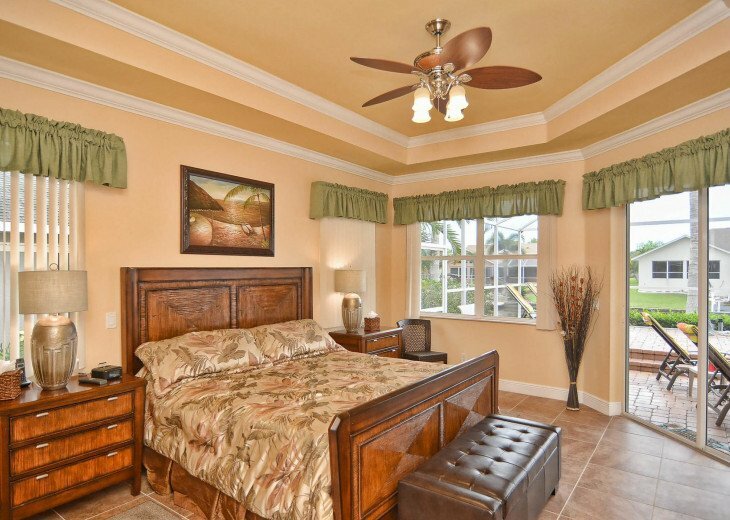 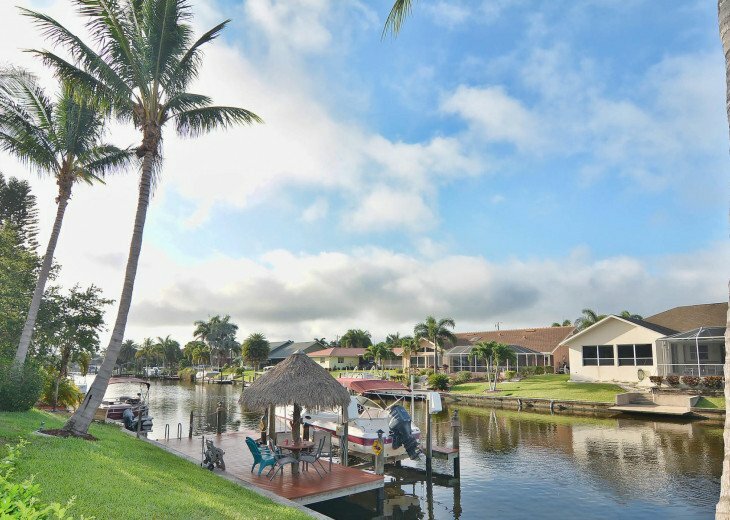 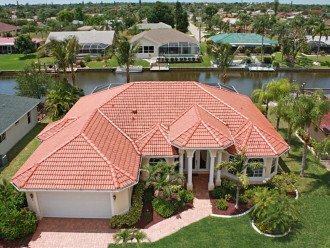 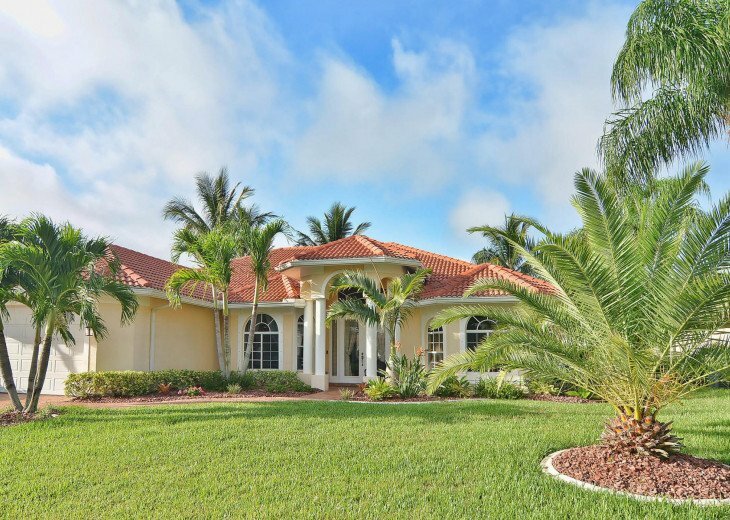 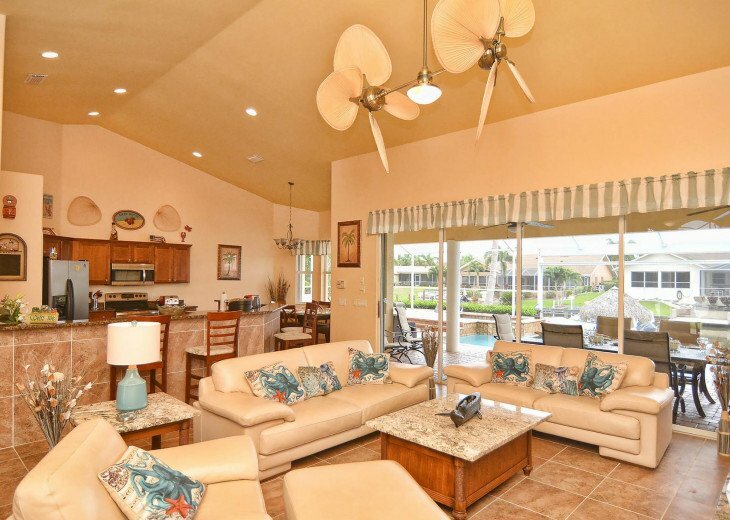 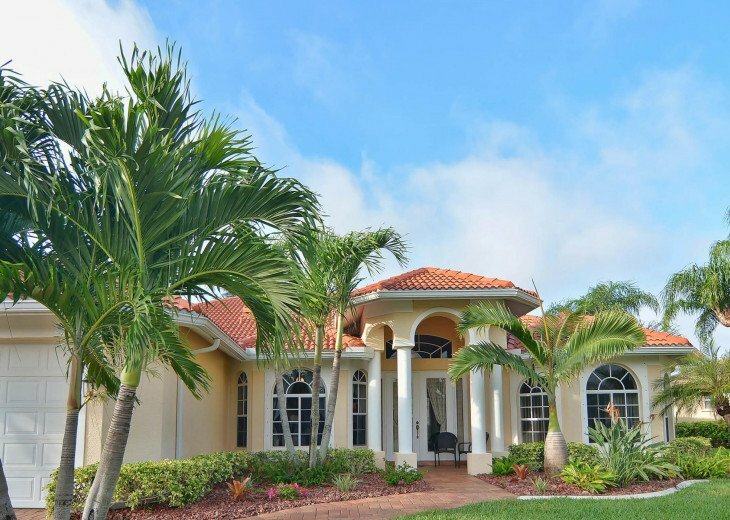 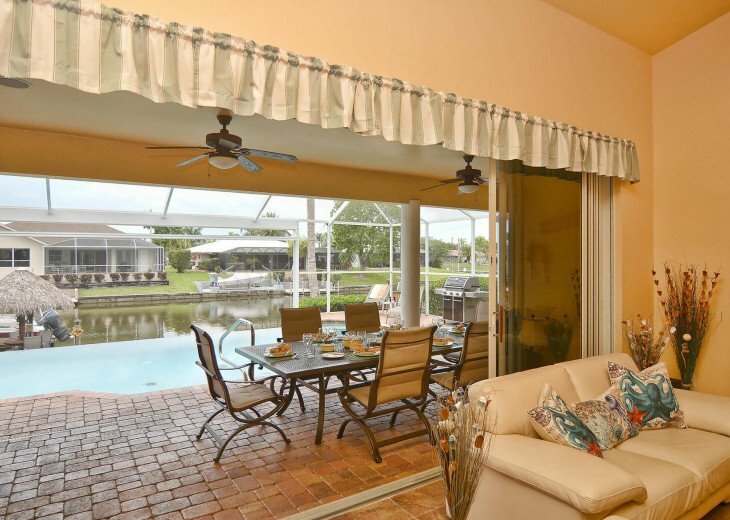 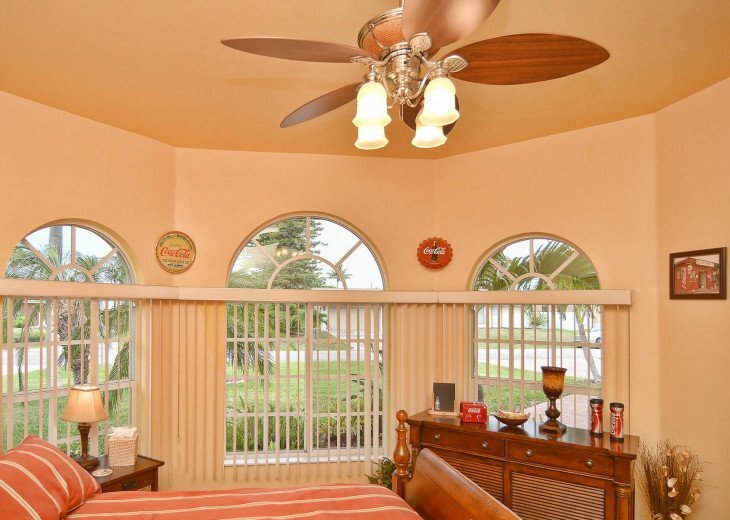 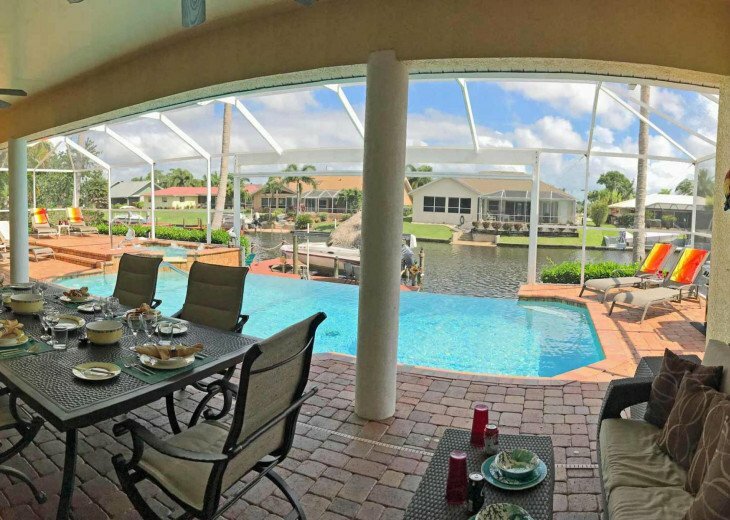 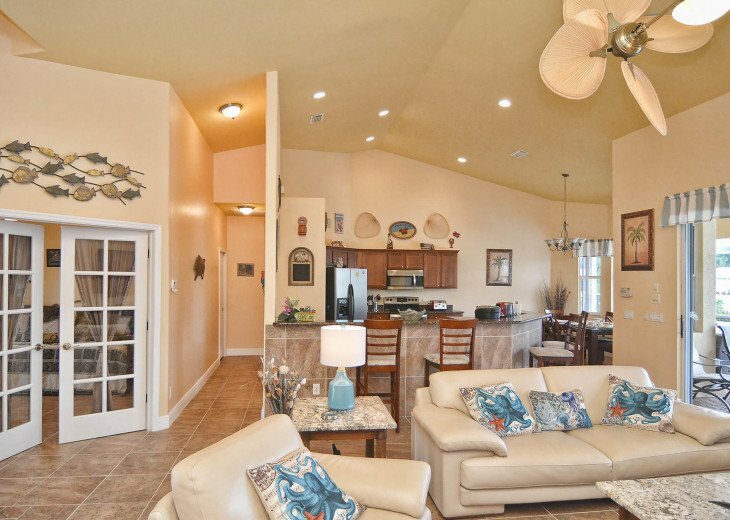 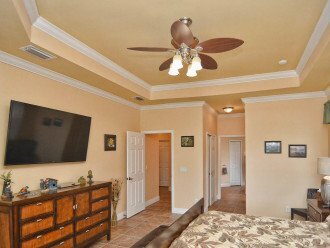 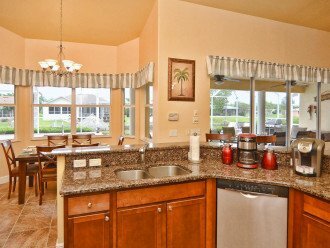 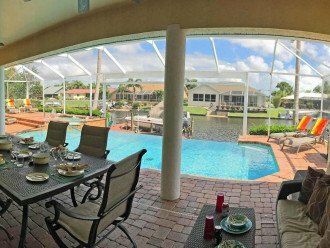 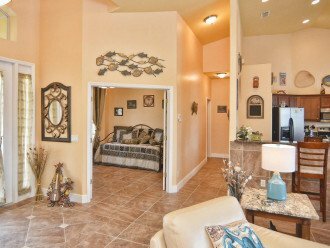 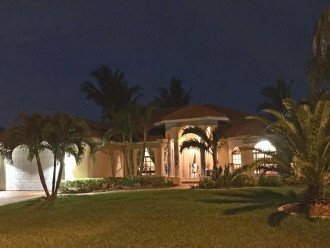 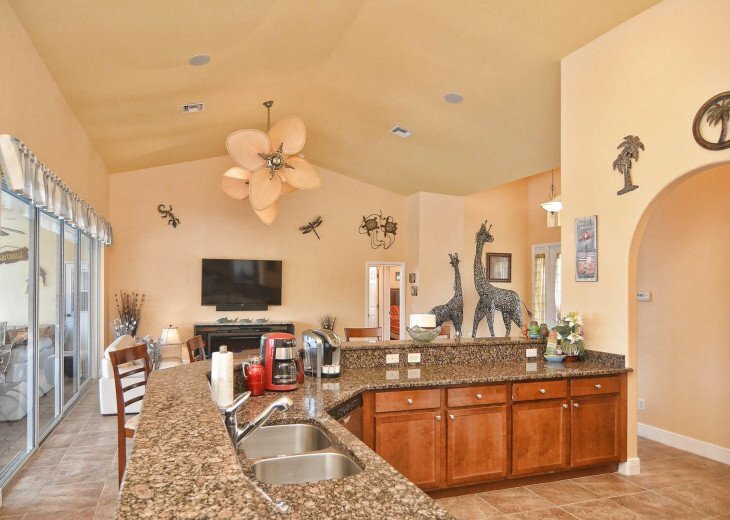 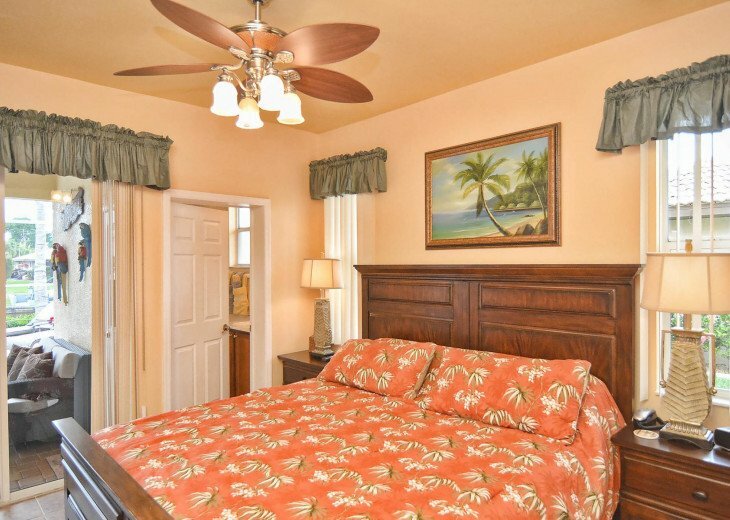 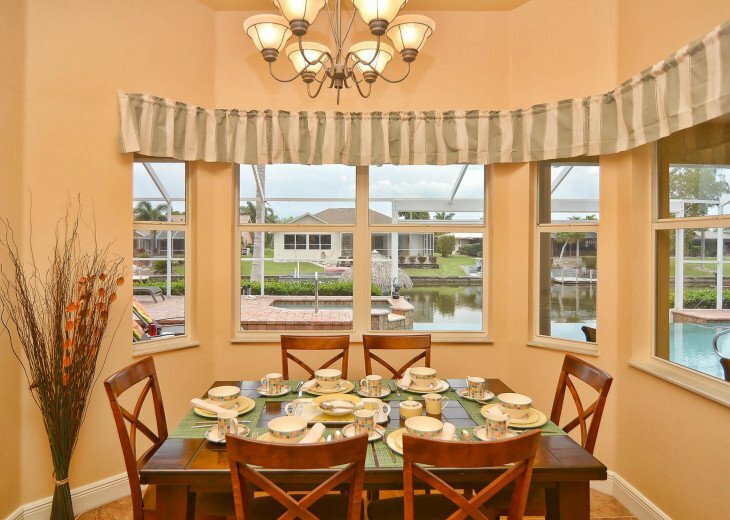 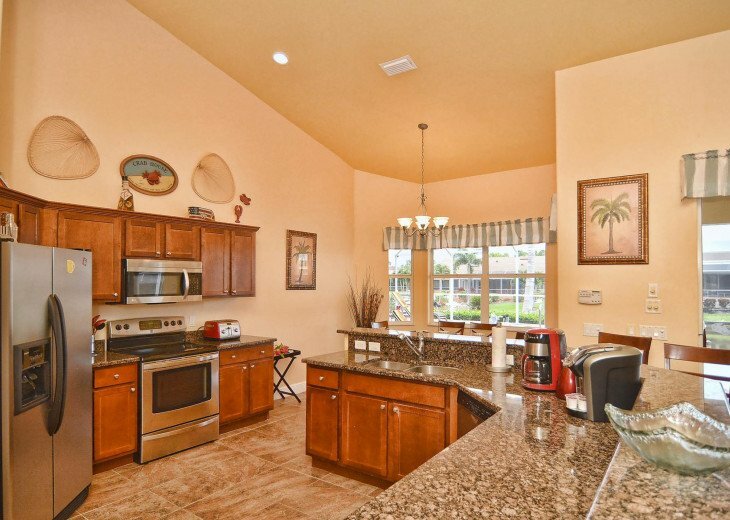 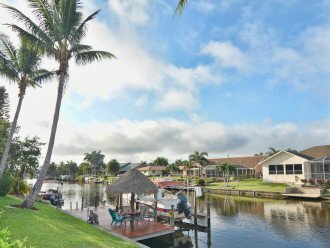 As long-term owners and renters we are well-known with an great reputation on the Cape Coral vacation rental market. 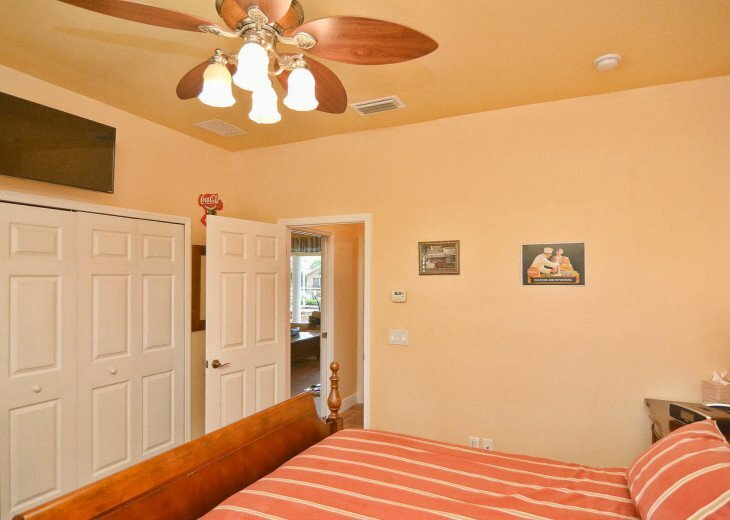 In 2005 we rented the first vacation rental house. 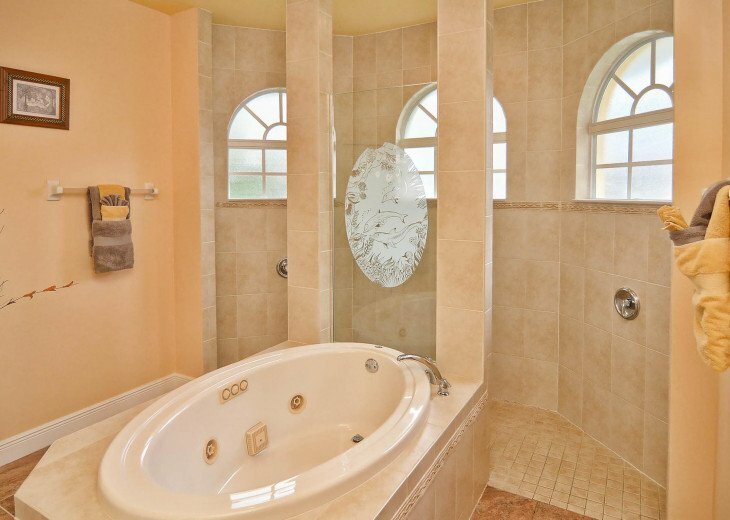 All before mentioned vacation houses are in a mint condition and fulfill highest demands. 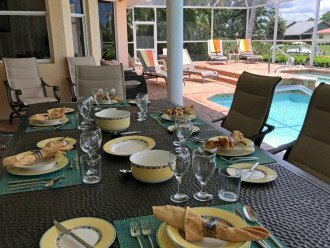 Pleased guests and high quality are our main targets. 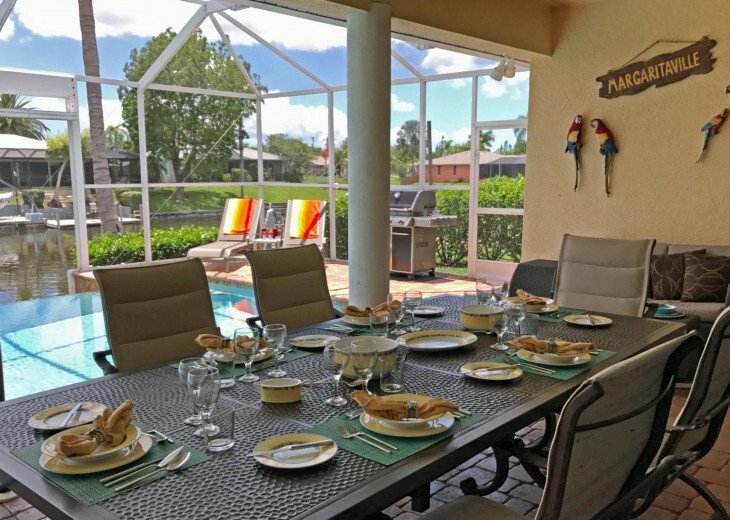 Due to Heidi’s long-term experience made when she was working for the QA-department of the Coca-Cola Company have a big impact on our houses in any way. 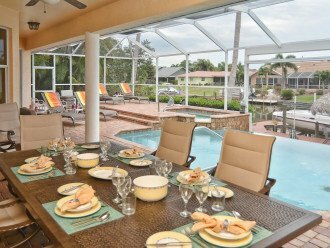 We would like to point out that the above mentioned homes feature 5, respectively 4-zone A/Cs – pretty are in Florida but very convenient. 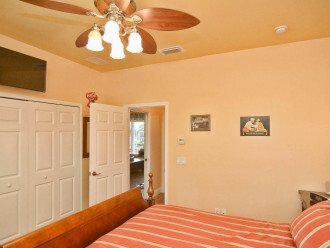 This feature allows you to control the temperatures in each room individually. 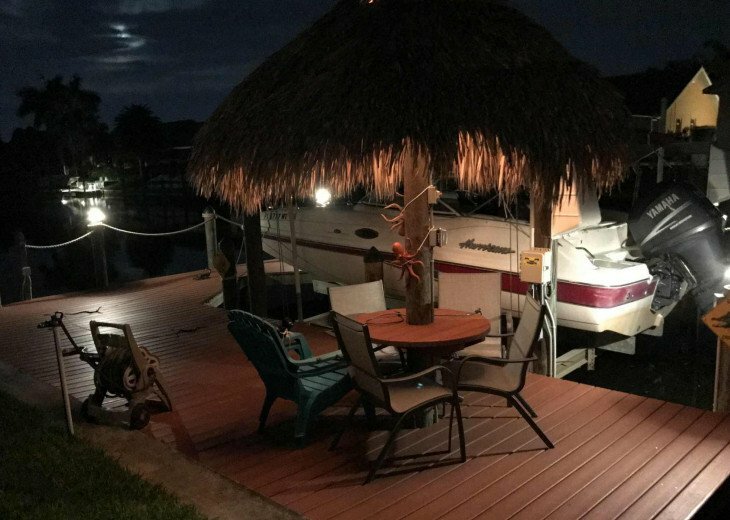 Boats: It is easy to rent a boat in Cape Coral, we recommend to do it upfront to get the boat delivered to your vacation house. 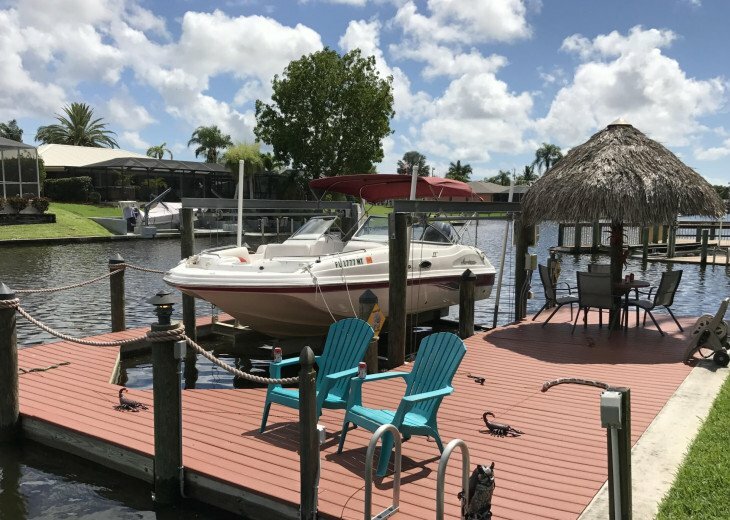 All houses we rent feature a dock for „your“ rental boat. 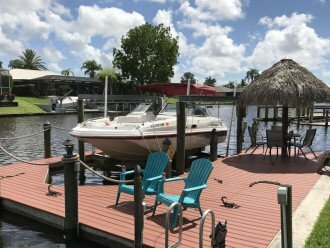 As we rented boats for over 10 years until 5/18 we are able to give some helpful hints. 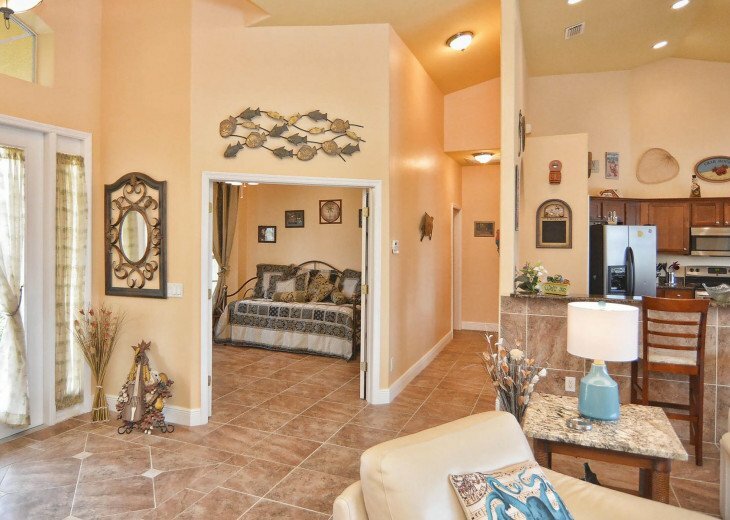 This house is located about 30 minutes from the river.